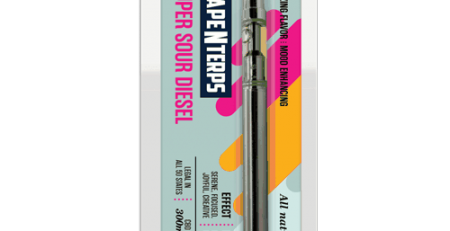 CBD oil Vape pens are the fastest way to absorb CBD. CBD or as it is called by its scientific name Cannabidiol is a chemical compound that is found in many species of the cannabis plant. CBD essentially has a lot of health benefits, for example, it is anti-inflammatory, curbs insomnia, stress, anxiety and also treats pain and various forms of epilepsy. While it has all of the benefits, it also not a psychoactive compound and therefore does not makes someone high. Want to learn how to make CBD Oil? Click here! When we say that vaping is the quickest way possible to absorb the therapeutic effects of CBD we say that because lungs are the closest thing to absorb effects. 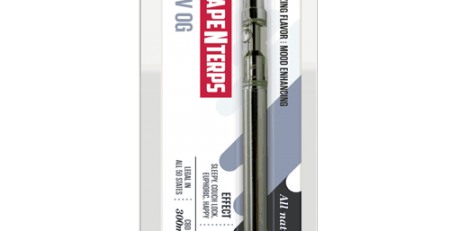 As it has a direct link to the bloodstream through many different waypoints vaping provides an almost direct way to the bloodstream. The most direct way would be intravenous therapy or injection. While intravenous therapy or injection will provide the most direct way, it will also be very invasive because you do not want to get needles constantly to just get the greatest effects of CBD. It will be too much like taking cocaine. Then the second best methods instant becomes the best way to take your CBD for the best effects of CBD. The main benefit of this way would be that you will be the fastest effects of CBD in the most non-invasive way. With that in mind, you can also have peace while you peacefully vape through the whole of CBD. 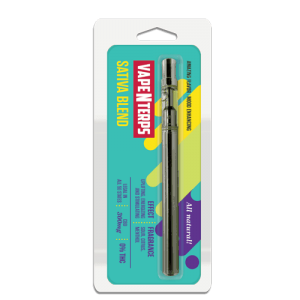 With CBD vape you get a refill or a cartridge with a vape pen or vape e-cigarettes(smaller than a vape pen and more like a cigarette), so whenever you feel that you are out of your vape you can always change the cartridge or refill your pen. These are most used instruments for vaping but there is one that may provide. 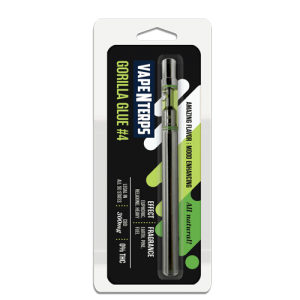 300mg Gorilla Glue #4 CBD Vape Pen for $34.99! These are larger than the pens and much larger than e-cigarettes. They tend to have a large battery, which typically provides around 3.7 volts and these are shaped like a box or a tube. These are essentially the largest of all the vape devices and also are the most customizable ones. Usually, you have to just one button on the vape pens or e-cigarettes to start vaping but in these mods, one can adjust voltage, liquid consumption or the temperature itself. This way a lot of things can be adjusted and you will be at the whims of your preference. No matter what the size of these different CBD devices can be, there are based around the same mechanical system and makeup of components. Usually, this kind of system has a tank, coils, battery, and e-juice. The tank has the coils, wick, and e-juice situated in it. The battery is what that runs the whole thing. E-juice is a kind of fuel for a vaping device. The coils are the wire-shaped and are placed in a round way in the device. These are essentially replaceable and is what turns the e-liquid into the vape a user inhales. 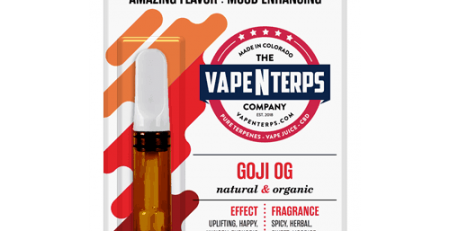 Aside from providing the user with the quickest way to absorb CBD and give its therapeutic effects as fast as possible without hurting the user. It also has other hidden benefits up its sleeves. For one example, one can say that it provides a discreet way to take CBD oil and there is no mess or other complications involved. We mean people will probably think that that you just have a smoke, especially if you are using the e-cigarettes as a vaping device. This way you can add CBD into your daily routine and daily life without anyone noticing. Another benefit of vaping CBD can be that it essentially has no distinct odor or look, so again it will not be disturbing your nearby environment or people in the closest parameter. Most of the total measures of the most common cartridges or refills will be around 25mg to 300mg. And it means that you will be able to vape your way for up to 1 to 2 days straight. If you will be taking it different times and doses (hence not straight up) then on average it takes around 4 to 14 days to end the cartridge or the refill. At the initial stages of taking CBD, one can expect to take higher doses of CBD, because it will take some for your body to get used to CBD. Gradually you will be able to lower your dose little by little as CBD will stay in your body for longer periods of times. 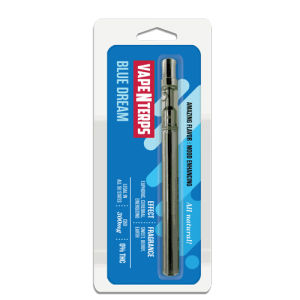 300mg Blue Dream CBD Vape Pen for just $34.99! CBD Vape oil almost at all times contains pure CBD (CBD isolate) with only a few of those additives added. These additives include Vegetable Glycerin and propylene glycol. Both of these have a hand in converting the CBD in e-liquid into the vape you smoke. This way the CBD sticks to the vape when the e-liquid is converted into the vape. There can be associated side-effects with it though but these are generally considered safe compounds to be added in anything by many of the authorities. This is the end of the line here (we think we have said it before, Deja Vu, right!!) but alas it does end. But now it ends with an achievement, which is that you were educated in everything about CBD oil vape devices. It is good to provide good information on something, which may or may not be out there, so we thought this subject matter needed some more focus. Now that we are over with an epilogue we should also tell you that we are excellent provide CBD oil and other CBD infused products. So, be sure to check them out and try some of the stuff that we offer. We can promise that it is of good quality.